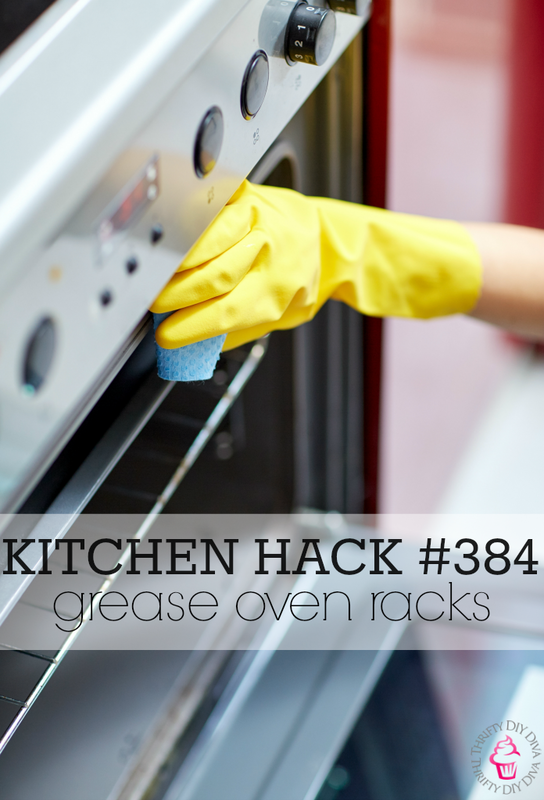 Everyone loves a good hack, especially when it comes to cooking and baking! 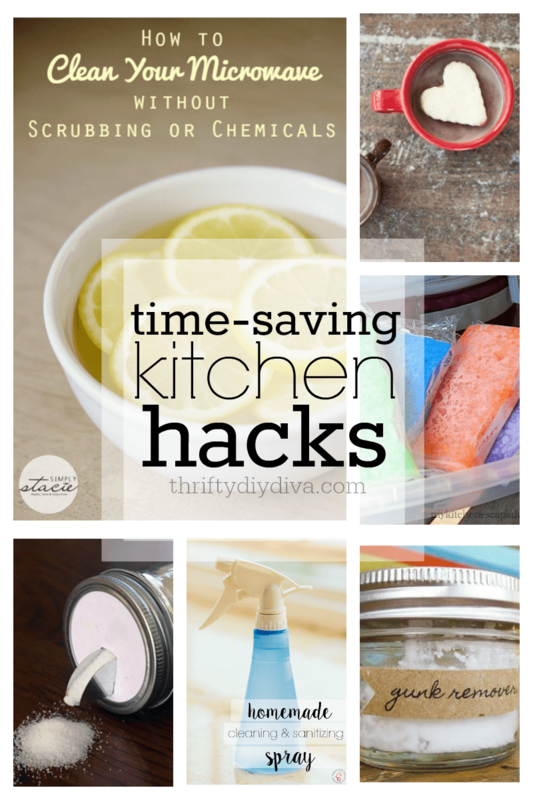 Check out these Kitchen, Cooking and Cleaning Hacks and Gadgets that will help you save time, and perhaps even save your sanity! How to peel 20 cloves of garlic in 20 seconds (this is so genius)! 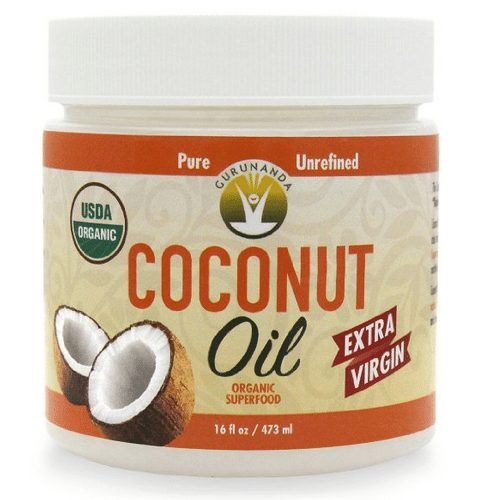 Use coconut oil in everything (you can get coconut oil here) to help lose weight (makes you feel full longer), controls blood sugar levels, and more! Easy (and faster) way to separate egg whites and yolks! FREE kitchen measurement guide from Martha Stewart – print it here!